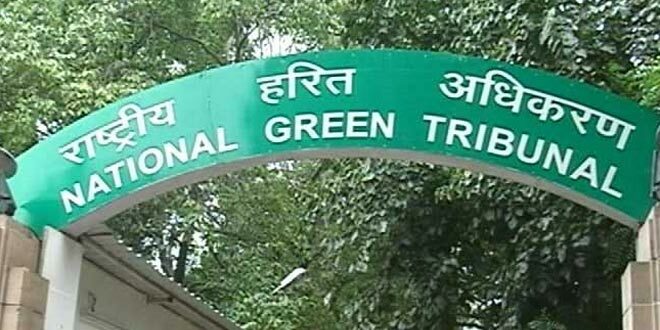 New Delhi: The National Green Tribunal (NGT) has sought a report from the Uttar Pradesh government on a plea filed by a private school opposing setting up of a dump yard in Sitapur district on the ground that it was a health hazard. A bench of NGT Chairperson Justice Adarsh Kumar Goel directed the principal secretary (urban development) of Uttar Pradesh to submit a report on the issue within two weeks. “We are of the view that to consider the prayers, it would be appropriate to call for a report from the Principal Secretary, Urban Development, State of Uttar Pradesh. Let such report be furnished within two weeks from today.” “A copy of this order be sent by email to the Principal Secretary, Urban Development, State of Uttar Pradesh, and report be sent by Principal Secretary, Urban Development to this tribunal by email,” the bench, also comprising Justice Jawad Rahim, said in its September 4 order. The tribunal was hearing a plea filed by Sitapur-based Mother’s Pride Public School seeking quashing of an order passed by the District Magistrate of Sitapur in the matter of dumping of garbage at City Waste Garbage Dump Yard in violation of Solid Waste Management Rules, 2016. The plea opposed the dumping ground, saying that 800 students will be adversely affected if the site was not shifted to another place. The petition said the site for landfill has to be as per Schedule–I of the Solid Waste Management Rules, 2016. “As per paragraph (A) (vii) of the schedule, the land fill has to be 200 metres away from habitation. In the present case, it is within 200 metres of the school. Sub-paragraph (ix) of the said schedule provides that a buffer zone of no development has to be maintained around the site which has not been done. “Paragraph B provides that landfill has to be fenced or hedged which has also not been done. 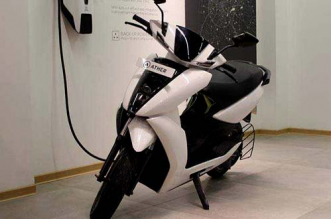 It is submitted that in view of above, the matter may have to be reconsidered and in the alternative adequate precautions need to be taken,” the plea said. The school also filed a petition before the Lucknow bench of the Allahabad High Court which directed the District Magistrate to pass an appropriate order in the matter. The District Magistrate rejected the grievance of the applicant with the observation that the solid waste management plant could not be shifted to another site. The order of the District Magistrate also stated that site was selected in a meeting under the chairmanship of the chief secretary of Uttar Pradesh.